"Gran's Nest"is nestled in a declared nature conservation area. 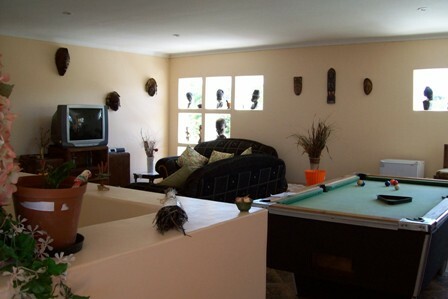 "Gran's Nest" is overlooking the warm Indian Ocean, offering clean, comfortable, affordable and tranquil accommodation. "Gran's Nest" is close to all local amenities and places of interest. 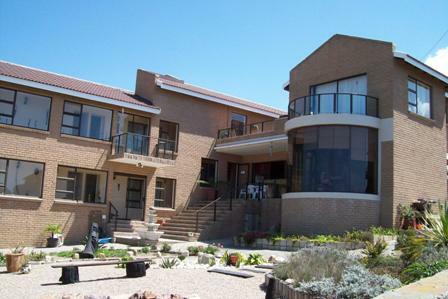 And an ideal base from which to explore the beautiful "Garden Route". 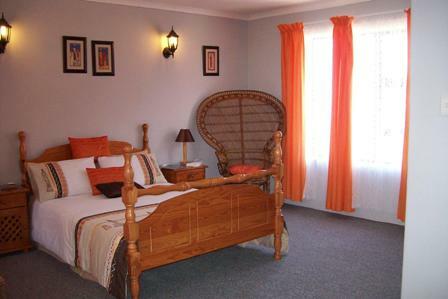 "Gran's Nest"has all rooms with bath or shower,tv,linen,tea/coffee tray. 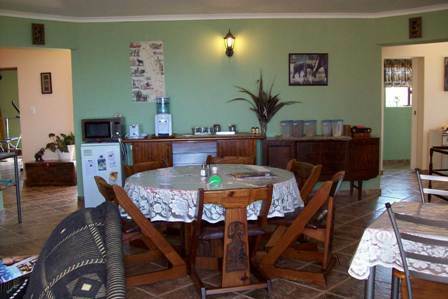 And for all guest's use, in the dining area a fridge, microwave oven ( no cooking ,reheating only ),hot /cold filteredwater, tea/coffee 24/7, cutlery and crockery.Also "Gran's Nest" offers guest's a lounge with dstv, fridge,pooltable,dvd. 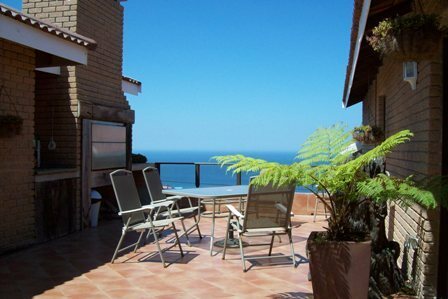 "Gran's Nest" also has a outdoor braai ( bar-b-q ) overlooking the Ocean, and a mini gym. A full breakfast is served. On the N2 coming from Cape Town take the first turn off to Mossel Bay.And coming from George take the second Mossel Bay turn off. At the first robot turn right into Dana Bay. At the 4-way stop go straight over and turn left at the third road (this includes the road at the 4-way stop). Into A-COMOSA street , at the 4-way stop go straight over ,and "Gran's Nest"is on the left number 21. GPS;-S34deg.11'693"....E022deg.02'.721"